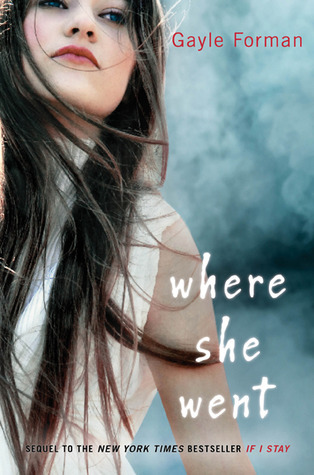 Today I'm on Lauren Bjorkman's blog talking about contemporary fiction, so I thought instead of showcasing just one book, I would talk about a few upcoming contemporary books I'm excited about. If given the opportunity, what sixteen-year-old wouldn’t jump at the chance to move in with a friend and live parent-free? Although, maybe “opportunity” isn’t the right word, since April had to tell her dad a tiny little untruth to make it happen (see #1: “Lied to Our Parents”). But she and her housemate, Vi, are totally responsible and able to take care of themselves. How they ended up “Skipping School” (#3), “Throwing a Crazy Party” (#8), “Buying a Hot Tub” (#4), and, um, “Harboring a Fugitive” (#7) at all is kind of a mystery to them. Two sequels (Where She Went and We'll Always Have Summer), two books that sound hilarious, and one that involves Steinbeck - I love that contemporary fiction is so varied. In the mood to laugh? Sounds like Ten Things We Did (And Probably Shouldn't Have) will bring the funny. Want something a little quirky? The Pull of Gravity seems to fit the bill. And I can't wait to read about what happens next for both Belly and Mia. What books are you eagerly waiting for? I don't usually read contemp. 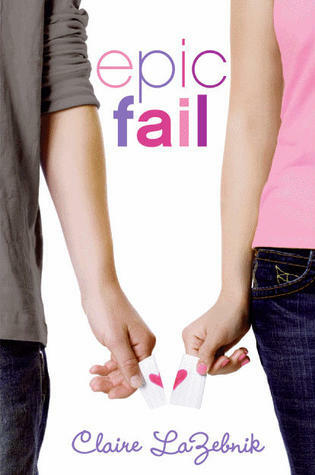 fiction, but Epic Fail sounds really cute. 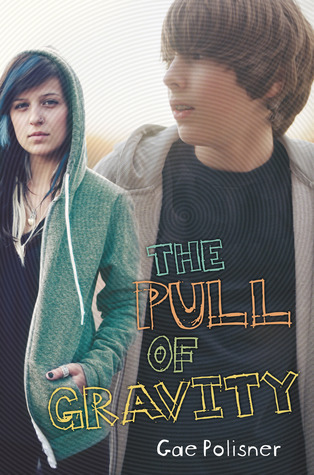 Pull of Gravity sounds good and I like that it has a male protagonist. 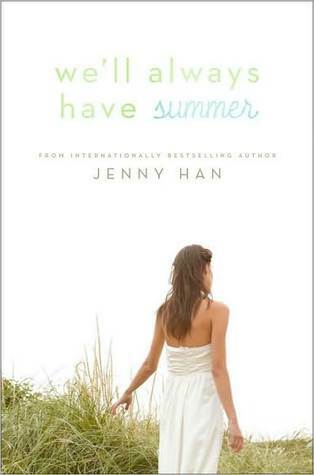 I am always looking for contemp novels from a guys perspective that doesn't have to do with sports. So nice to see The Pull of Gravity on a librarian list. Thank you. If you email me at g.polisner@gmail.com, I'll get you some bookmarks to leave out on the teen desk!